Want some further information? Visit our FAQ's page to learn more about what we can offer you. 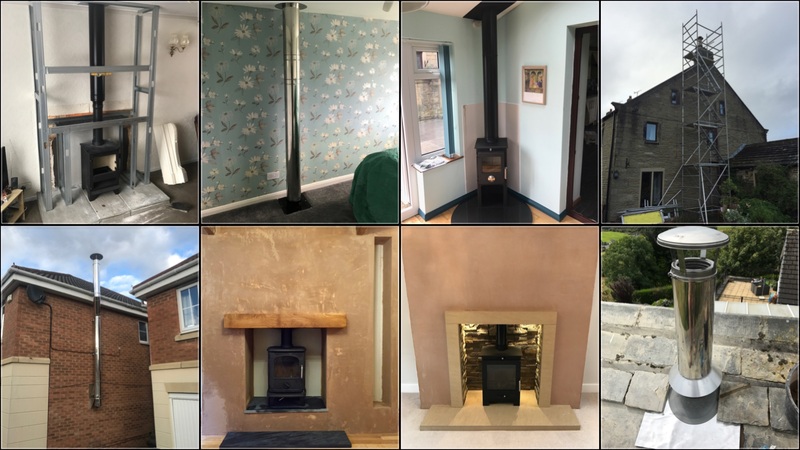 Take a look at our stove installations page where we have examples of projects that we have completed for past clients. Take a look at our twin wall installations page where we have examples of projects that we have completed for past clients. Take a look at our knockouts and redesigns page where we have examples of projects that we have completed for past clients. Take a look at some of the varieties of fuel we can provide. 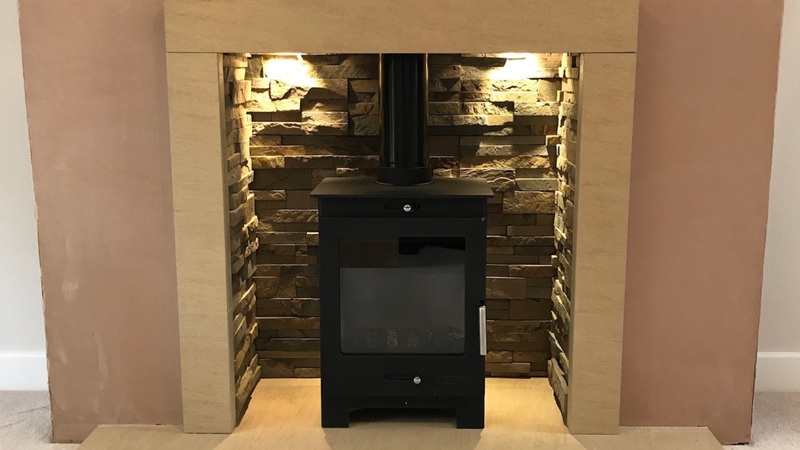 Northern Stoves Ltd are a specialist stove company based in the Colne Valley area of Huddersfield, West Yorkshire. 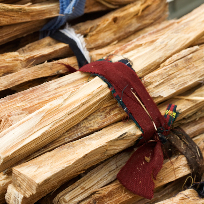 We specialise in the installation, servicing and repairs of wood burning and multi-fuel appliances. Our base location allows us to be flexible with the areas that we cover and we regularly carry out installations in Yorkshire, Lancashire & Cheshire. 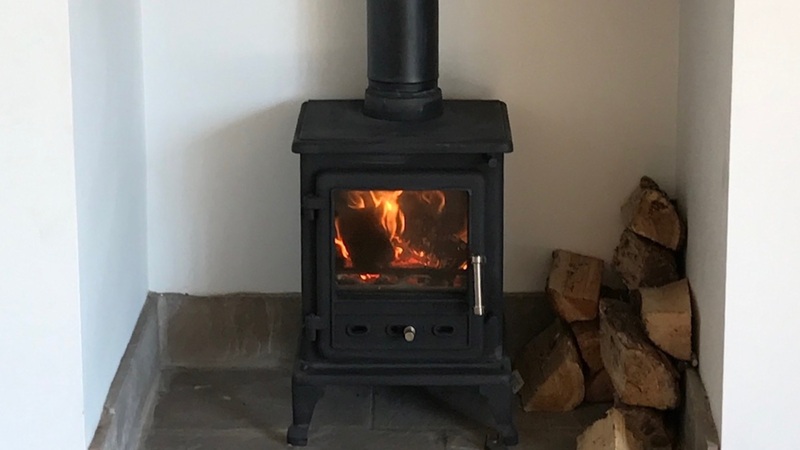 Owning a stove in this day and age is a choice, some choose do it to reduce utility bills, some choose to do it for the aesthetics and feel in their home, or some just do it just because that’s all they have ever known! But no matter what choice they make, our customers would not be without one. Whichever way you choose to do it, the team at Northern Stoves Ltd are happy to guide you through the whole process. Being HETAS registered, our installers must be trained and approved to high standards and can self certify that their work complies with the relevant building regulations. We are proud to announce we have become retailers of Log-Fire Stoves.